Venez nous rencontrer et découvrir nos aubaines chez le concessionnaire Winnipeg West Automotive Group. Voyez ce superbe véhicule Ford F-150 2016 usagé près de Headingley. Inspecté et certifié par nos techniciens d'expérience, ce véhicule Argent indique 72000 km au compteur. Ce véhicule Ford F-150 2016 usagée vous est offert au prix avantageux de 28800 $. Il s'agit d'un véhicule de type N/D, avec 4 portes, une transmission N/D et une traction 4X4. La Ford F-150 2016 est muni d'un moteur utilisant de l'essence Sans plomb. 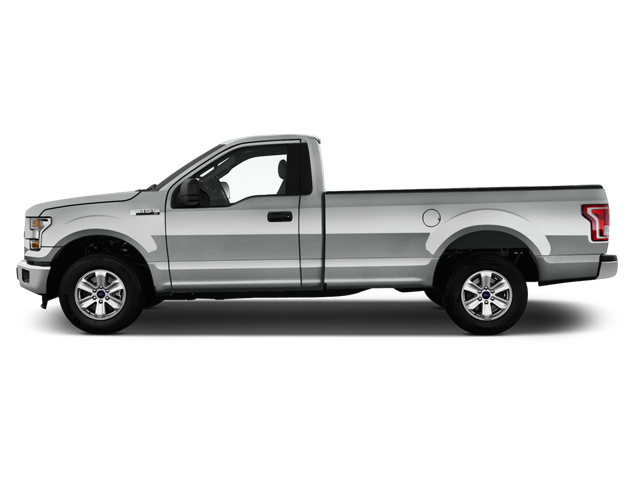 Si vous souhaitez en savoir plus sur le véhicule Ford F-150 2016 usagé à vendre à quelques minutes de Headingley, n'hésitez pas à communiquer avec nous par téléphone au 204 896-7001 ou sur notre site web au http://www.winnipegautogroup.com. **Cash Price: $28,800. Finance Price: $27,800. (SAVE $1,000 OFF THE LISTED CASH PRICE WITH DEALER ARRANGED FINANCING! O.A.C.) Plus PST/GST. NO ADMINISTRATION FEES! !<br/><br/><br/><br/>LIFTED 2016 Ford F150 SUPER CAB XLT 4X4 5.0L V8, SHARP CLEAN LOCAL MB TRUCK<br/><br/><br/><br/>- 5.0L V8, Auto 4x4<br/><br/>- 6-speed automatic<br/><br/>- 6-Passenger seating <br/><br/>- Ford SYNC media/infotainment system<br/><br/>- Bluetooth <br/><br/>- Running boards <br/><br/>- Fog lights <br/><br/>- Chrome appearance package<br/><br/>- Level / Lift kit<br/><br/>- Many Optional wheel packages to choose from (as shown)<br/><br/>- Read below for more info... <br/><br/><br/><br/>THIS IS A NICE CLEAN LOCAL TRUCK WITH GREAT OPTIONS AND GREAT LOOKS! This 2016 Ford F150 SUPER CAB is loaded with options including the 5.0 L V8 which puts out 385 hp and 387 lb-ft of pulling torque, matched to a six speed automatic transmission with sport shift mode and auto 4x4 with 2 stage transfer case, 6 passenger seating with large folding center console, Air, Tilt, Cruise, PW, PL, voice-activated Ford SYNC, Premium Stereo with MP3, Sirius satellite, AUX and USB input, Bluetooth, Key-less entry, full tow package, Fog Lamps, Tow hooks, Full Chrome appearance package including bumpers and grill, tinted windows, OEM Platform running boards, mud flaps, Optional new box liner, easy clean flooring with HD weather mats, Nice Lift/Leveling kit and so much more! Complete the look with the Optional NEW MAYHEM Black Alloy and Oversized MAXXIS BIGHORN wheel/tire package that's available and shown. Extra Clean and Extra sharp looks with well maintained Rural Manitoba Hwy kms. Really must be seen to appreciate and at this price, it won't last! <br/><br/><br/><br/>Comes with a Manitoba Safety Certification, a certified No Accident Manitoba CARFAX history and the balance of the Ford Canada Factory warranty remaining. In addition we have many unlimited KM warranty options available to choose from. Huge savings over the New price. Ready for sale NOW!! Zero down financing available OAC. Please see dealer for details. Trades accepted. View at Winnipeg West Automotive Group, 5195 Portage Ave. Dealer permit # 4365, Call now 1 (888) 601-3023.